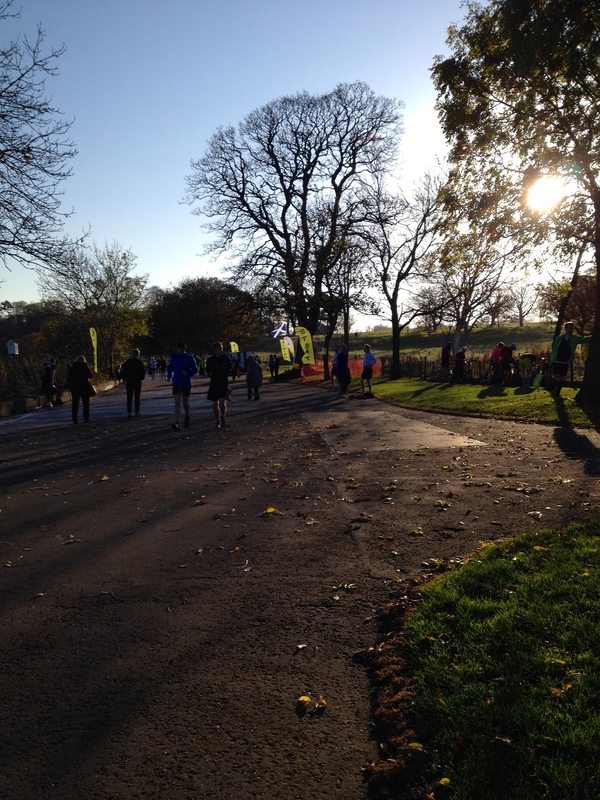 It is parkrun day tomorrow! 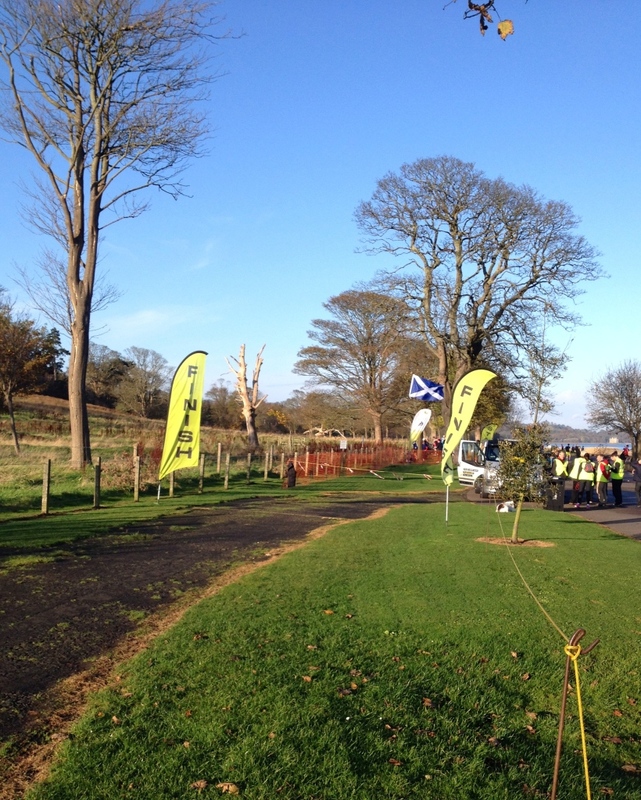 Every Saturday morning at 9.30am, rain or shine, a huge load of runners meet down at the waterfront at Cramond to run the 5K parkrun. It is completely flat and incredibly well organised for a free event. The 5K route is the perfect opportunity to work on your speed and push PBs. Just sign up online and print off your barcode to enable your time to be recorded. Getting up early for a run on a Saturday just means that brunch is 100% allowed! Allez! p.s. top tip – don’t leave your barcode in the car…. Posted in Working out in Edinburgh and tagged brunch, Edinburgh, exercise, running.